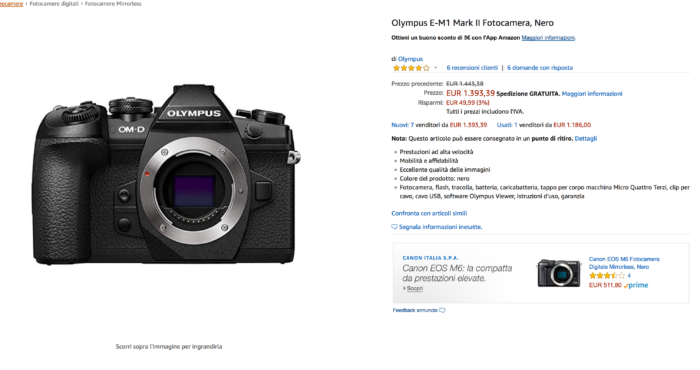 Olympus E-M1II for 1393 Euro at Amazon Italy (130 Euro less than next best price in Germany). Olympus 17mm f/1.8 for 39 Euro at Amazon Spain (40 Euro less than next best price in Germany). 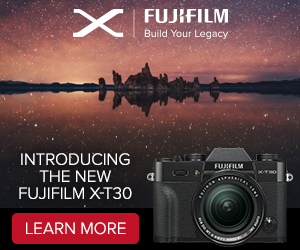 Olympus 12mm f/2.0 for 528 Euro at Amazon Spain (100 Euro less than next best price in Germany). 20% off Anker Power Banks, Chargers and USB Adapters at Amazon UK.